It came to my attention that African Sports Travel at https://africasportstravel.co.za is using a Vernon Chalmers Woodbridge Island Milnerton, Cape Town copyright image without permission. 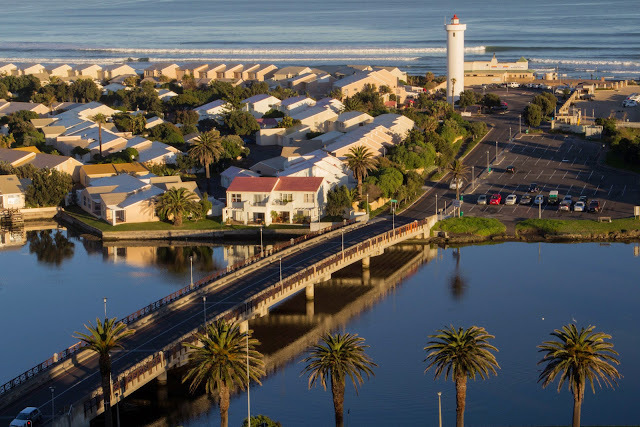 When visiting the African Sports Travel website the Vernon Chalmers Woodbridge Island Milnerton, Cape Town image is located on the following URL https://africasportstravel.co.za/package/option-3/ - The Vernon Chalmers Woodbridge Island image is viewable under the Milnerton section of the Africa sport Travel website. Woodbridge Island Milnerton, Cape Town Image Used by African Spors Travel Without PermissionThis is the original Woodbridge Island image that was taken by Africa Sports Travel without permission from a Vernon Chalmers website in Cape Town, South Africa. The image is also published on the Africa Sports Travel website with the original Vernon Chalmers Woodbridge Island file name.